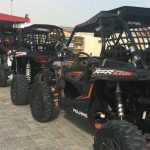 Polaris-RZR 4×4 off-road-buggy Safaris offers a new dimension to off-road exploring. 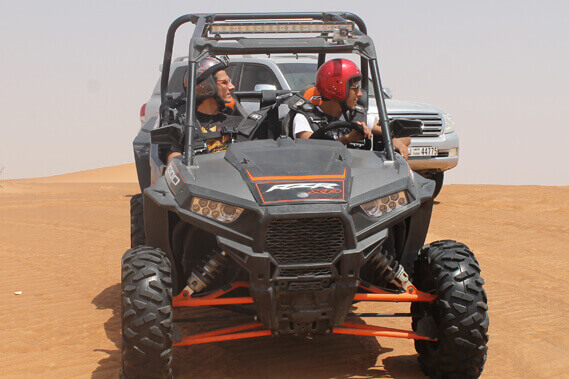 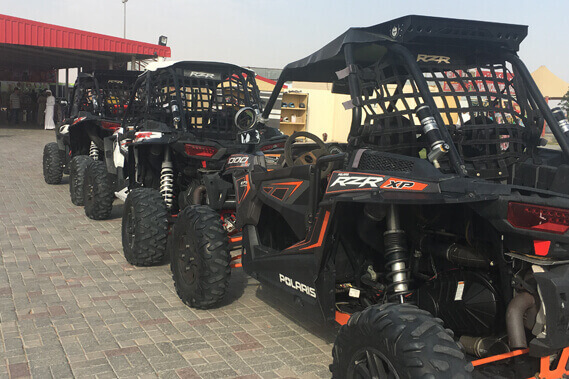 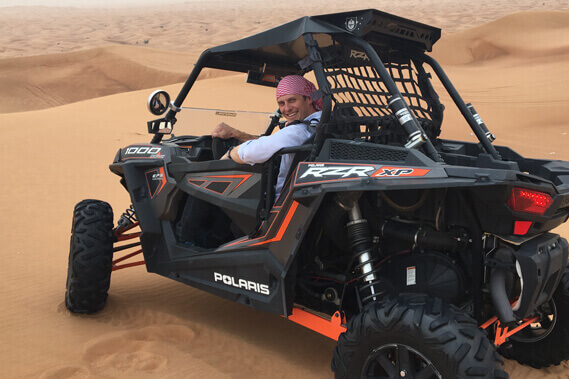 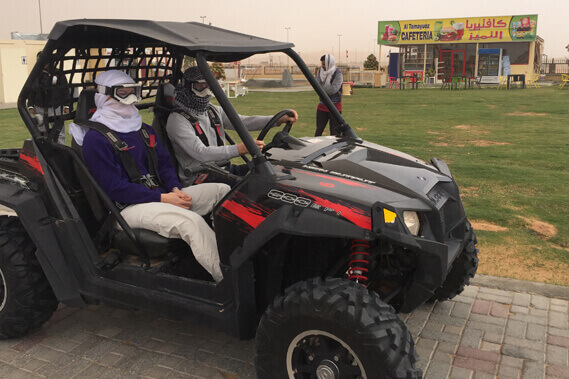 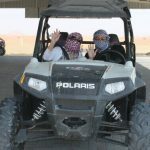 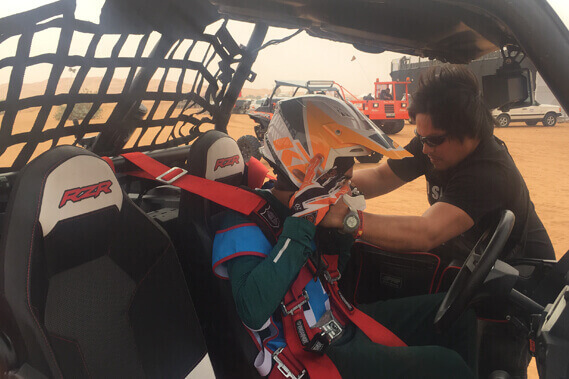 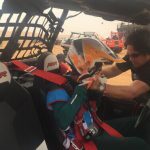 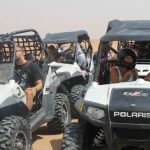 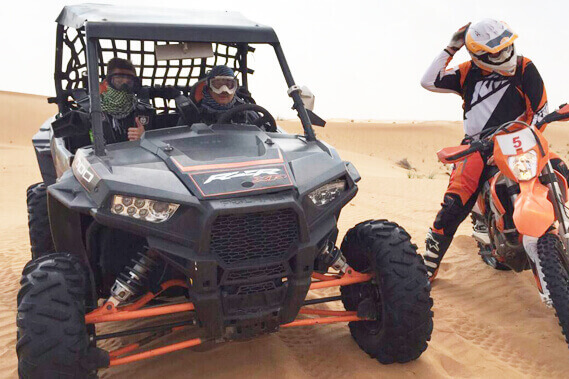 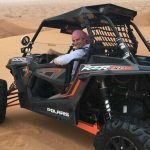 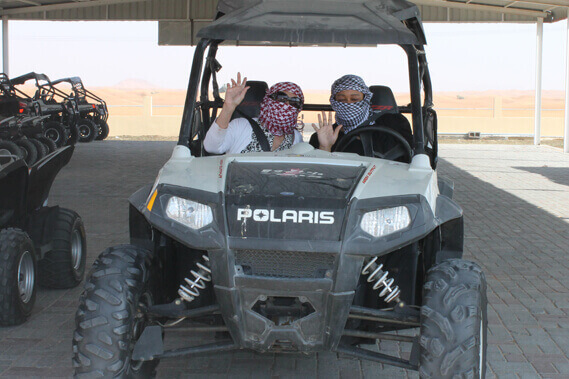 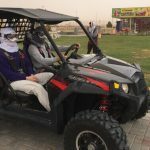 Get on an 800cc / 1000cc Polaris rzr buggy and set off on an adventure like no other on this fully-guided tour Desert Adventure-Tour. 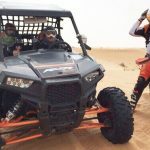 Your instructor will guide you through a natural dune trail, riding at a comfortable pace for you. 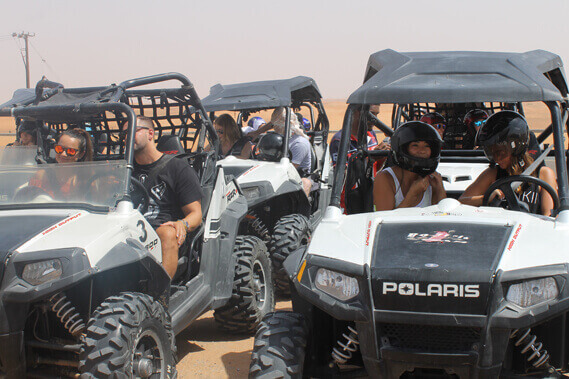 Take a break for refreshments, and set off again into the sand!